If you are someone who is suffering from tooth decay, but the damage is too severe, the best solution are inlays, onlays, and fillings. Your cosmetic dentist in Vero Beach knows how to get you the best cavity restoration! If your back tooth has a large chewing surface that needs to be fixed, then dental inlays are your solution. Large chewing surfaces are most vulnerable to cavities because of its deep fissures that trap food and plaque easily. Inlays can be made of either gold or porcelain. The process involves getting a detailed mold of your teeth before sending it out to a dental lab to create the inlay. Onlays can fix a larger scope of cavity damage. It covers from the middle part of the chewing surface to the corners of each tooth. So, if you are someone who is suffering from tooth decay, you can opt for onlays. Onlays are crafted the same way as inlays—with teeth molds. Fillings are a great way to fix small to medium sized cavities. Fillings can close vulnerable areas where bacteria can enter and fester. Common materials used for fillings are gold, amalgam, composite, and porcelain. If you want the fillings to be the same color as your teeth, teeth-colored composite resin may be for you. The process involves removing the decayed part of the tooth, cleaning it, and then filling placement. Are You Looking for a Cosmetic Dentist in Vero Beach? 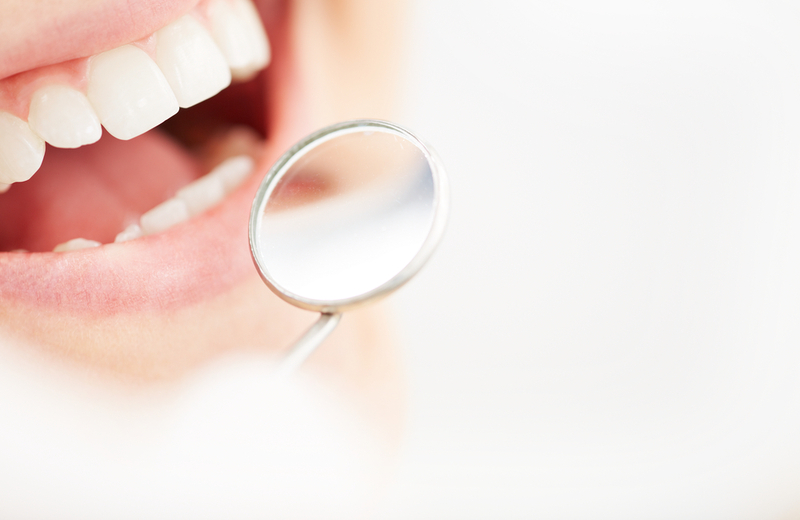 At Vero Beach Art of Dentistry, we take a proactive approach in treating oral problems. From proactive preventive dental care, adult restorative and cosmetic dentistry, and orthodontics. Contact us today to get started!